Curtains may accumulate dirt much more than roller blinds and those who having sinus or who have dust may prefer using roller blinds instead. You don’t have to bring down the blinds like curtains to wash them and normally just spending a few minutes’ time would be more than enough to clean your delightful roller blinds. Roller blinds with specially coated materials can used in bathrooms also. 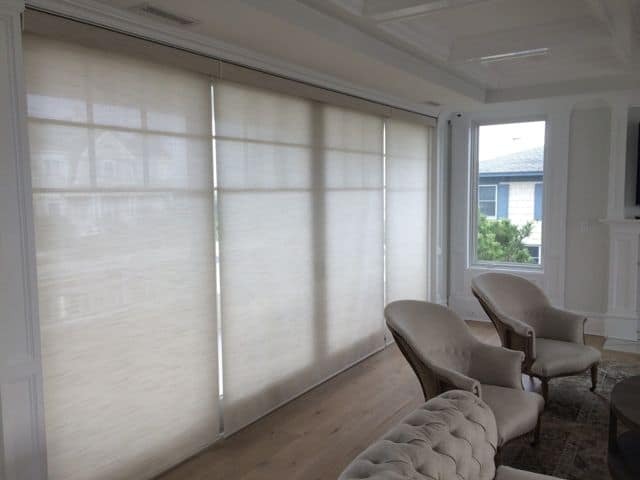 They will stay anew after many frequent showers that you take daily so you do not have to worry the color of such water-proof roller blinds will diminish over time. Thinking of extreme darkness in your room? You can opt for black roller blind, whether you need that extra something to wind yourself down with least or zero light in your room, or you need to watch your favorite movies with quasi theatre standard, or simply using such black roller blind to enthrall your audience with your PowerPoint presentations at your office meeting room.